Pope Francis's video message for his upcoming pastoral journey from November 30 to 2 December. The Pope emphasizes that his visit wants to confirm the Christian community, but he also places great importance on meeting with religious leaders. 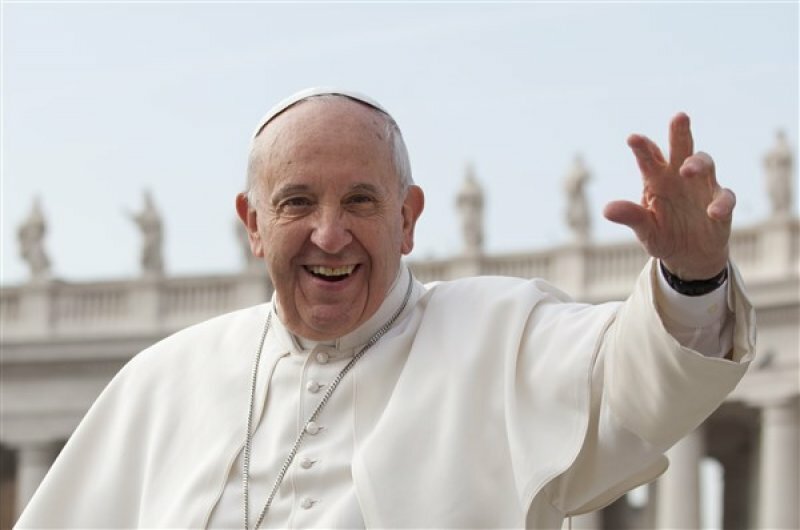 Vatican City (AsiaNews) - "I Come as Minister of the Gospel of Jesus Christ, to proclaim his message of reconciliation, forgiveness and peace" and "I look forward to meeting religious leaders." Pope Francis says in a video message addressed to the entire people of Bangladesh, which is being broadcast today ahead of his visit to Bangladesh, where he will travel from November 30 to December 2. The Pope will meet leaders of the various religions of the country on December 1 in the garden of the Archbishopric of Dhaka. "We live - declares - in a time when believers and men of goodwill in every place are called to promote mutual understanding and respect, and to support each other as members of the one human family." The interreligious and ecumenical meeting is one of the fundamental milestones of these pastoral visits, especially for a country marked by Islamic fundamentalism, as was evident in 2016 with the attack on the Holey Artisan Bakery Café in the Gulshan district of the capital, where 20 foreigners died (including nine Italians). Below, the full text of the video message. as I prepare to visit Bangladesh in a few days’ time, I would like to send a message of greeting and friendship to all of its people. I look forward to the moments we will be able to spend together. I come as minister of the Gospel of Jesus Christ, to proclaim his message of reconciliation, forgiveness, and peace. My visit intends to confirm the Catholic community of Bangladesh in its faith and in its witness to the Gospel, which teaches the dignity of each man and woman, and calls us to open our hearts to others, especially to the poor and needy. At the same time, I want to greet all of its people. I especially look forward to my meeting with religious leaders in Ramna. We live in a time when believers and men of goodwill in every place are called to promote mutual understanding and respect, and to support each other as members of the one human family. I know many in Bangladesh are working hard to prepare my visit, and I thank them. I ask you all to pray for the days I will be with you, that they may be a source of hope and encouragement for all. On you and your families I invoke the divine blessings of joy and peace! See you soon!